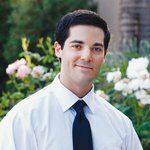 Nick is a writer, author and journalist that has been covering the cryptocurrency scene since 2014. “I have learned a lot about human nature by watching the disputes, the witch hunts, the ‘bring everything before the ECAF [EOS Core Arbitration Forum]’ mindset,” he explained. ECAF is the company’s arbitration body. 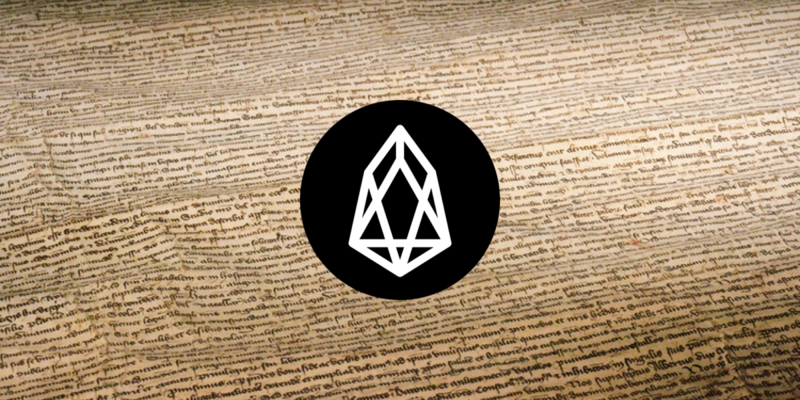 The group is tasked with making decisions regarding EOS accounts that are in violation of the platform’s constitution. However, the platform drew heavy criticism a few weeks ago after executives froze as many as seven individual EOS public keys without receiving any order to do so from the ECAF. While Larimer believes this was done with the “noblest” of intentions, forcing users to submit to such a system can only lead to trouble and mistrust. He’s now working on a new constitution in which arbitration would be limited to simply correcting the intentions of smart contract codes. Should users wish to do so, they can employ the assistance and arbitration services of third-party contracts, but this would no longer happen by default. “An arbitrator can render an opinion, and the parties can either comply or not and the arbitrator can indicate whether a party is in good standing … that is it,” Larimer assured. “An arbitrator should not ever have the power to take assets unless said assets were previously placed in control of the arbitrator. I don’t agree with placing all assets under the control of producers. I want to eliminate fraud at all levels, including the governance layer,” he continued. Through the current model, arbitrators can handle disputes directly, and their means of power are not clearly defined. The new constitution would only allow them to decipher between codes and their intents, though Larimer is faced with another problem. Under the constitution’s present terms, Larimer would require up to 15 percent of token holders’ approval before a constitutional revision could occur. Those for the change would have to outnumber those against it by 10 percent. They would then have to hold this position for 30 consecutive days within a 120-day period, so even if Larimer does get his way, we’re not likely to see the emergence of a new constitution for a minimum of four months. At press time, EOS is the fifth-largest cryptocurrency by market cap, with a $7.15 billion capitalization.